Let’s talk about budgeting! 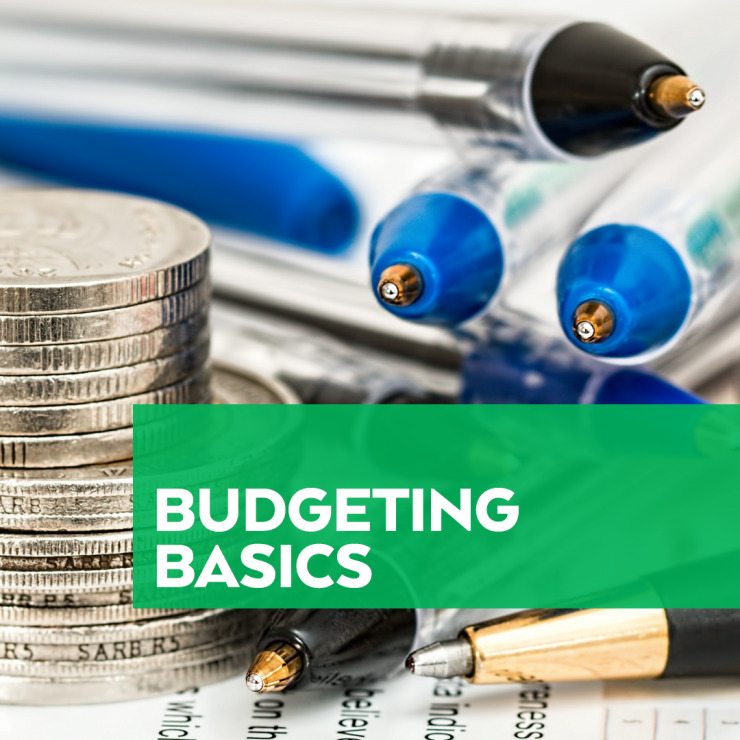 We know it’s unappealing to have to talk about and implement, and some just downright view it negatively.Hey, we’re in the financial business of promoting the benefits of budgeting, but we still understand how much of a headache it can seemingly be. But allow us to put some things in perspective for why you need a budget and the best way to create one. Let’s look at the extremes of poor vs. wealthy. Whether it seems likely or not, both groups more than likely operate with a budget. Now unfortunately, those will meager incomes may HAVE to budget out of necessity because there’s less money at their disposal, whereas, those that are wealthy CHOOSE to do this in order to maximize their finances and have more money to invest.Investments, after all, are things that make money for us; so the more we have, the more that is being put to work. The rich certainly do get richer, but often times it’s due to their own practices, and if we want to live that way, we need to focus on improving our relationship with our finances. So how do we do it? Let’s break it down the InvestEd way and take a look at a well-balanced budget. In a well balanced budget, you’ll have funds assigned to your essentials, investments/savings and lastly, your discretionary spending. Below is a breakdown of a balanced segmentation for a budget. We say balanced because these percentages imply your present basics needs are met, while allowing a considerable amount of money to be set aside for your comfort in the future. Let’s take a closer look at each break down. 65% - Essentials: These are the things you can’t do without, like rent, debt payments, healthcare, taxes, etc. A good rule of thumb is that your total expenses should not exceed 65% of your income. If you use this percentage figure as a threshold for your expenses, it will help mold the rest of what you do. The biggest advice here is, once you do this based on your current income, maintain those figures even when you get a raise or a promotion.Keeping this number consistent will help facilitate an increase in the next part, your savings! 20% - Investments/Pay yourself: This isn’t TREAT yourself, which is much more immediately gratifying and fun. This is distinctively for your savings, retirement, extra debt payments and anything that is going to increase your wealth or get you to your goals quicker. This percentage is also a best case scenario. A lot of financial articles say between 10-20%. If you can do more, great or if have to start out with less, that’s fine too. We’ve come across clients that are just barely saving over 0%, but you know what, they’re saving, and often times getting started is the hardest part. 15% - Discretionary/Fun: This is the part of your budget where you get your money for going out, traveling for leisure, buying stuff we don’t “need” and simply treating yourself . Our biggest suggestion is to try to control it, or balance it out.You don’t have to save 30% in the section above and be unhappy with a super-low discretionary fund. Try to balance things out, within reason, so that you can do a little bit of both; save while still being able to have fun. As some say, you must do everything in moderation. In conclusion, this is a great guideline to get started with your own budget. It provides a great starting point and basis for your financial foundation. As you build a better budget and decide to take bigger steps towards making your money work for you, you should consider enlisting the help of a fiduciary advisor to create a comprehensive financial plan. If you are struggling to find a system that works for you, we offer a complimentary 1 on 1 meeting for those that may not have it all figured out, and even if you do, we don’t mind reviewing your current plan to make sure you’re still on the right track. Until next time, happy budgeting!